Change your Life! Change the World! There are a few decisions that we make in life that are life-changing such as choosing a life partner, religion or career. Choosing the right course will determine your future career and success. If you choose a course that you feel later does not fit you, it may be too late or may cost you in terms of time and money to obtain another degree. It is important to talk to the right people to find out what is the best course that fits you with the results that you have obtained. At EduSpiral, we take our job seriously and share information that is supported by statistics, research and experience. Our extensive knowledge of the private education industry together with our experience, we would be able to advise on what may be the best pathway for you. 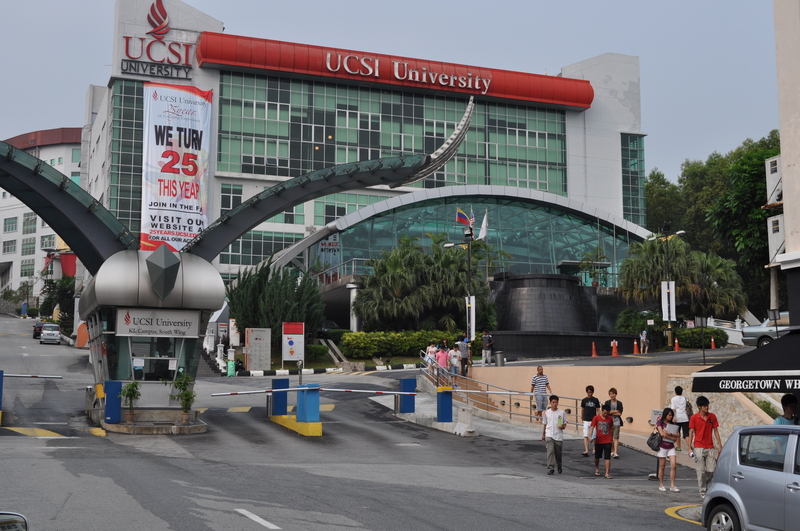 With over 500 private colleges and universities in Malaysia, how do I know which is the best match for me? With our first-hand knowledge of colleges and access to staff at the colleges we represent, we can provide in-depth, personalized advise that no brochure or website can. Through in-depth counseling and analysis, get to know you so that we identify several colleges that will allow you to thrive throughout your college years. Apart from buying a house, a university education is the next biggest investment that most families will ever make. Most will not buy a house without the advise of a professional real estate agent and yet, some choose a college by just following their friends! Even when purchasing a car, you would visit many car dealerships, ask your friends and survey first before making that purchase. EduSpiral Consultant Services is an official representative of UCSI University to offer couseling and information on their courses. When you consider that the cost of a private 4-year college/university education including Foundation & Degree (tuition, room, and board) ranges from RM100,000 to RM200,000, Don’t you think that obtaining a FREE consultation from a professional educationist is a financially sound idea in making one of the biggest decisions in your life? EduSpiral Consultant Services is proud to bring you the best universities in their respective fields for a one-on-one counseling session with you. Experienced representatives will be on hand to guide you in one of the most important decisions of your life. Find out which course that suits you at a top ranked university that is affordable supported by excellent facilities. 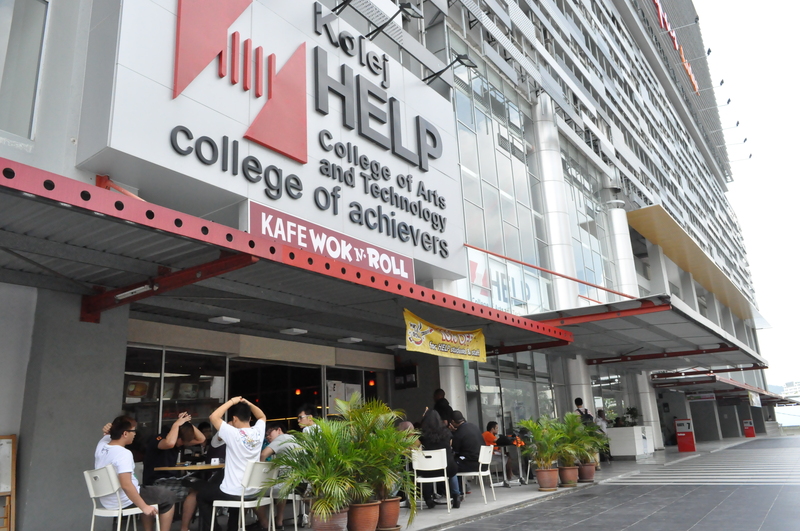 HELP College of Arts and Technology, part of the HELP Education Group, is a new campus located strategically near the Chan Sow Lin LRT station in Kuala Lumpur. *Scholarships Available – Academic, Sports, Leadership and more. *Remember to bring your SPM Results Slip, IC, and Registration Fee in case you want to register. Oklahoma, USA and graduated in communications. I like psychology and took a lot of psychology subjects during my university. After graduating, I worked in Wisconsin, USA with young people as a counselor for a few years. Since 2000, I have worked in Malaysia in the advertising industry and education industries working in student recruitment & marcomm. Having worked in private higher education, I have a distinct advantage to help students from an insider point of view. With the wealth of experience in student recruitment and counseling, I have formed EduSpiral to assist students in their educational journey. I have worked in the education industry in Malaysia since 2000 in marketing and have counseled thousands of Malaysians and international students in finding the right course to fit their personality and career choice. I enjoy helping students find their right place at the college of choice. I love helping students and their families navigate the college and career search process. With thousands of career options and about 500 private colleges & universities out there, it can be a confusing and stressful process. There are so many different steps involved in applying to college, and I hope to provide clear direction and simplify the process.